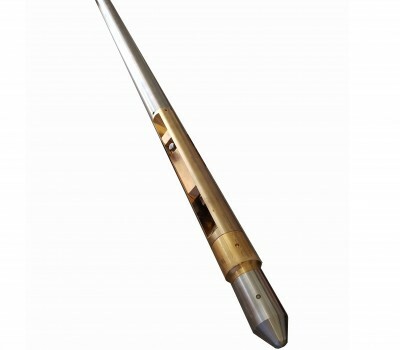 A popular version of reduced diameter neutron and density sondes is also available. These sondes offer the advantage of having a slimmer diameter, making them suitable for reduced diameter boreholes. They also require smaller radioactive sources. However, they are only suitable for qualitative porosity or density measurements because they do not lend themselves to easy or effective calibration. More information on density logging: Click here.